*** OPEN HOUSE April 20th 2:00 - 4:30 pm *** 15 Governor Drive is a 1159 sq ft bungalow located on one of Glamorgan's most central streets away from the busy roads and a couple of houses from the TLC and Catholic schools. 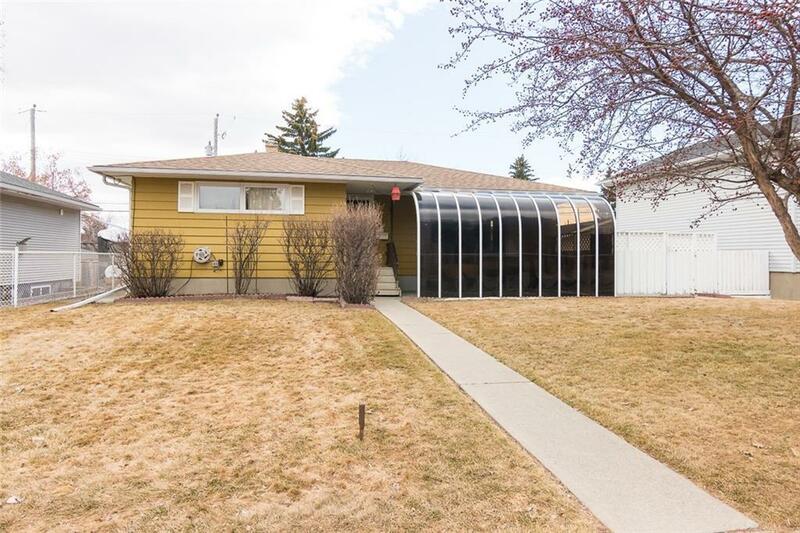 Lots of potential to renovate this well built and maintained solid home and to take advantage of its south facing backyard and 26 X 22 ft double heated garage. 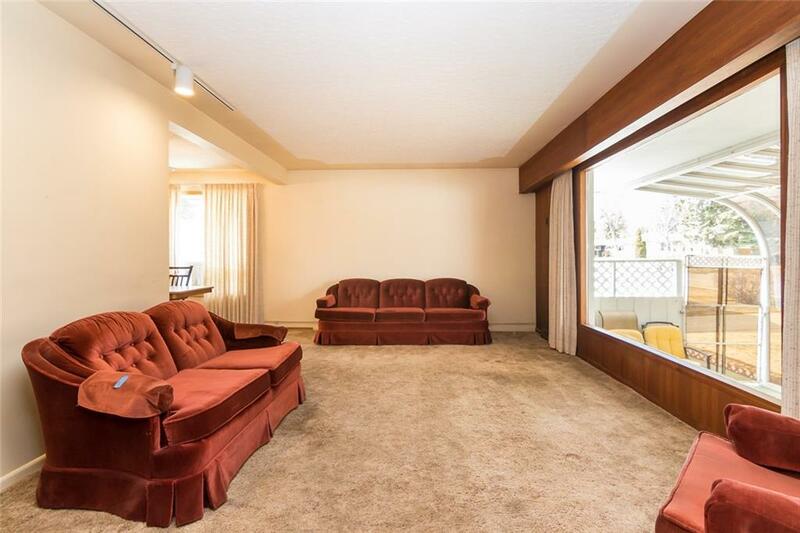 Spacious L shaped living room / dining room layout with hardwood floors under the carpets. 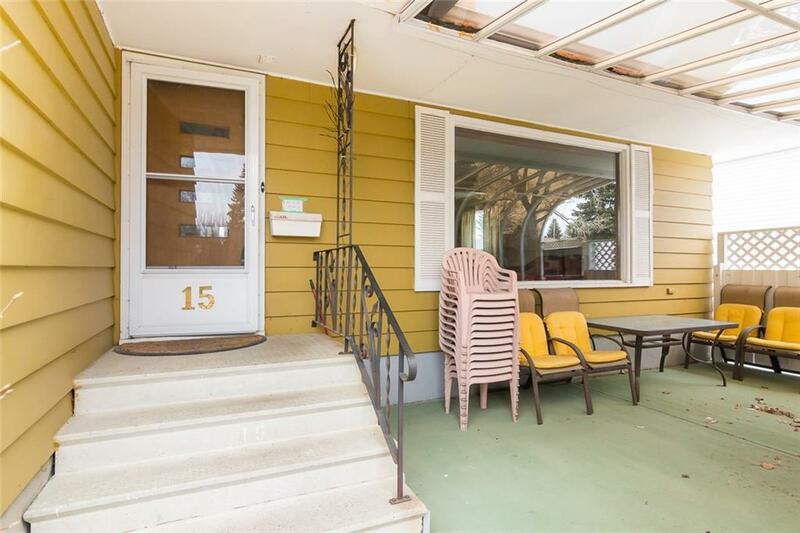 Three good sized bedrooms with one having patio doors leading to a huge, private deck. The kitchen is functional, has white appliances and has room for a dining table. 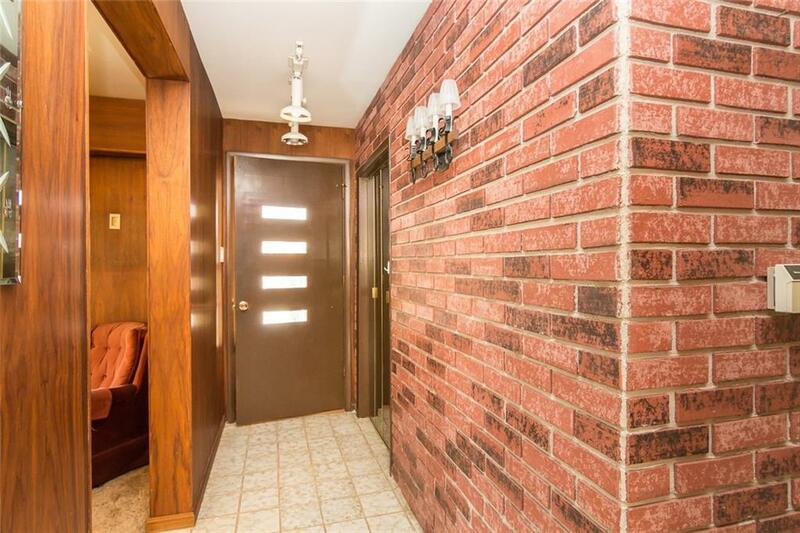 The basement includes a second kitchen, 3 piece bathroom and could be a good start to a suite. This is an excellent property in a fantastic location!